Well, we’ve been hard at work again finishing up the next release of Hakase SCORM Course Builder. We’d like to show you a few things we’ve got ready for the next release. 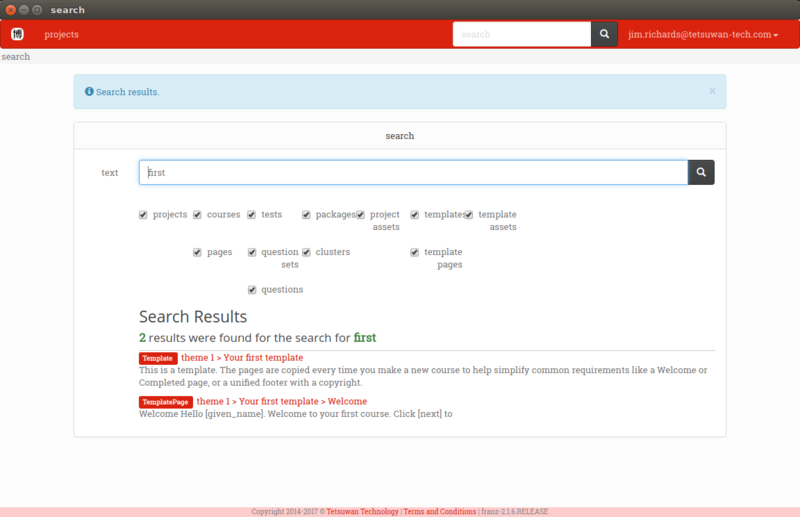 We’re enhanced search to make it more functional, and updated some of the elements in the editor to make them simpler but better. Which lacks some features of most search tools and it is cumbersome to select the checkboxes that you want. Also, all the search results are returned in one go and the results aren’t highlighted. Overall, this makes for a much better search experience. We’ve changed the image tool as well so it’s much simpler. The asset manager is pretty much the same. We’re looking to re-write that in the future, because we want to have the same experience as the rest of Hakase SCORM Course Builder. 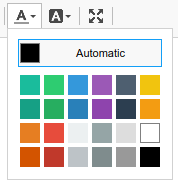 We’ve added a colour palette for foreground and background text colours. This is one of those times when we had to think about what options we had available. We’re just going with these default colours for now. We don’t want to overwhelm everyone with a choice of 256 colours as that would not be useful. Depending on how this goes, we’ll either set up a way to define some more default colours in your profile or some other option. And we’ve also simplified the way media is embedded. 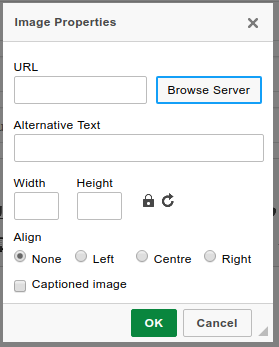 We’re using an external tool called https://iframely.com/ to help us which generates the correct HTML to insert almost any type of external link. We’ve updated our Hakase Object code to work with this when you insert YouTube so there’s no change in functionality when using a Package in your Learning Management System. We’re still hard at work putting the final touches on the next release, but we’re pretty happy with it.